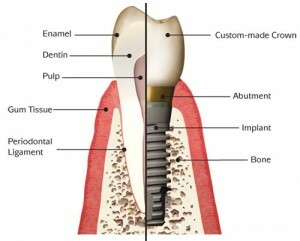 Thinking of getting dental implants in Austin, Texas? 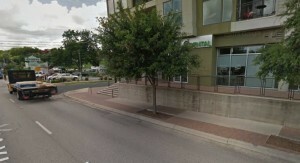 The following guide lists the top dental clinics, what you can expect to pay for a dental implant in Austin. Click on the profile of a dentist near you to read more about them. Prices Paid for Implants in Texas. 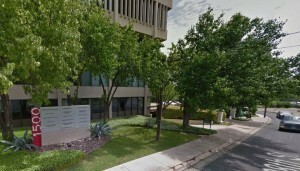 Here are some examples of how much people have paid for dental implants in Texas. 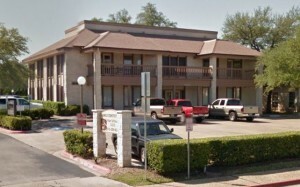 The dental clinics in Texas serve the following areas. Click on a county or region below for a list of the best dentists in that area.